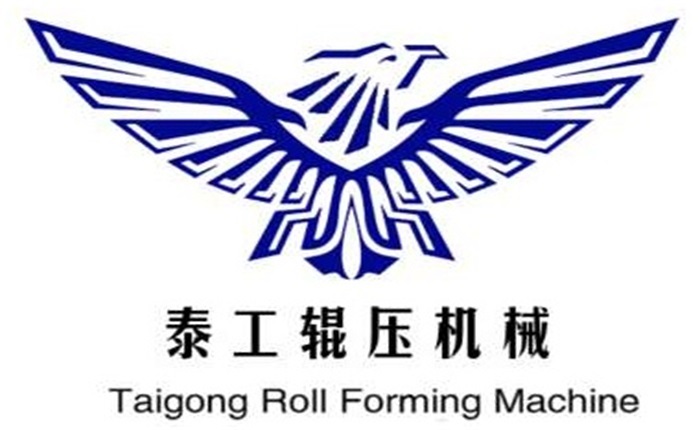 Product categories of Elevator Stiffener Roll Forming Machine, we are specialized manufacturers from China, Elevator Stiffener Roll Forming Machine, Elevator Stiffener Machine suppliers/factory, wholesale high-quality products of ELevator Post Roll Forming Machine R & D and manufacturing, we have the perfect after-sales service and technical support. Look forward to your cooperation! Elevator Stiffener Machine is the most professional manufacturer of elevator guide rail forming machine in Hebei Province The Elevator racket Machine production line is designed to produce various types of elevator open air rails with wall thicknesses ranging from 2.3 to 3.2 mm. The new Elevator racket Machine has the characteristics of high precision and high speed, and its processing speed can reach 4 times of the traditional production line. Forming speed 10 m / min Molding machine motor power 2.2Kw.